The Witness Is $40, Dev Jokes That Preorders Get You "Warm Fuzzy Feeling"
Braid creator Jonathan Blow’s next game, The Witness, will be priced at $39.99 / €36.99 / £29.99, Blow announced today on the game’s website (via NeoGAF). Before this, Blow gave no indication as to what players could expect in terms of pricing for the PlayStation 4 and PC downloadable game. 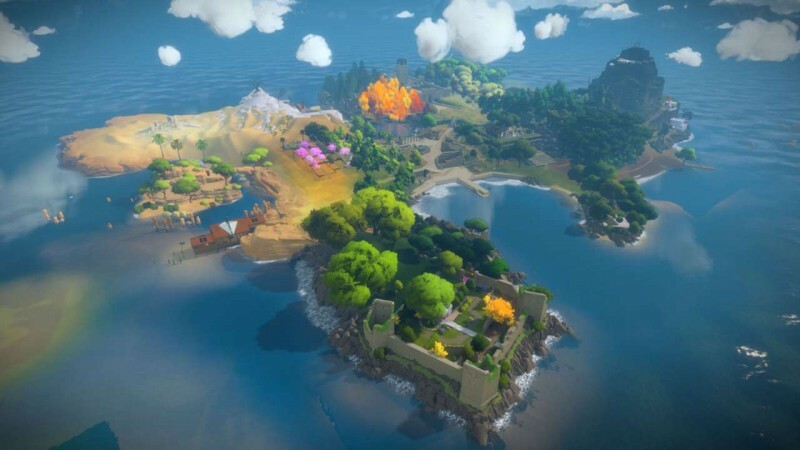 It was revealed last year that The Witness would take most people 20-25 hours to complete. Blow also said there’s a puzzle in the game that only one percent of people will be able to solve. The Witness launches for PS4 and PC on January 26. An iOS version will follow “some months” later, while an Xbox One edition may also be in the works.